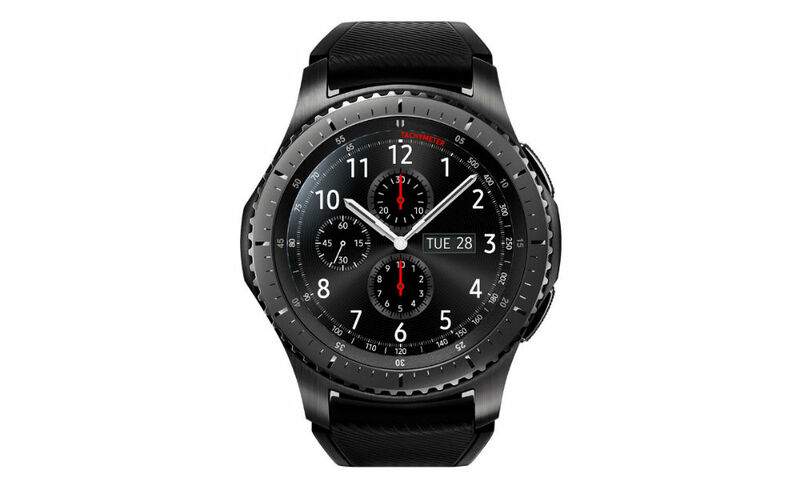 The Samsung Gear S3, both the Classic and Frontier, has had its price reduced this week, from $349 to $299. That $299 point is where you’ll find it on various online retailers such as B&H, Amazon, Best Buy, and Samsung’s own site. I have no personal experience with the Gear S3, but every owner I speak with seems to have nothing bad to say about it. The key thing to know is, it’s not Android Wear, and that’s basically it. Samsung has its own store for apps, so you’ll need to acquaint yourself with that if you intend on using 3rd-party applications. Also, do note that you won’t need a Galaxy smartphone to use it. The Gear S3 is compatible with all Android devices, as well as iOS. Smartwatches are still cool, right?